Home improvements and DIY is continuing to rise in 2016, with big money and added comfort to be made from low cost home improvements. Below we will explore 6 home improvements that are promising to be popular throughout 2016. Yes, of course we think solar panels are a great home improvement, and even with the 2016 decrease in the feed-in tariff scheme, home owners will continue to invest in this great technology. Solar panels can provide you with free electricity all year round, and cost a lot less to install than you may think, with installations now under £4,000. 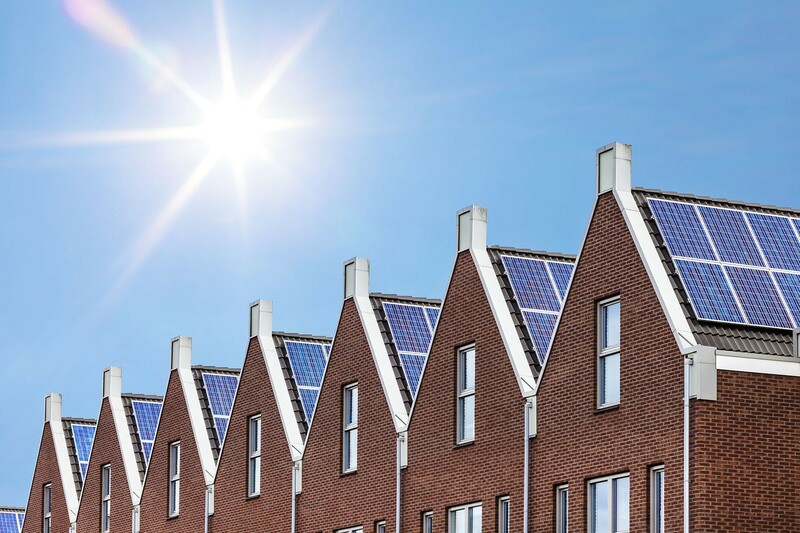 Solar panels are also great news for anyone looking to add value to their property, with home buyers willing to pay a higher price for a property with solar panels. Remember that solar panels can last 50+ years, so you will receive a lot of free electricity over the life of your system. If you are interested in solar panels and are looking for a trusted and reputable solar panel installer, why not request a quote today. A clear and clean house and can make a massive difference to your property, making it a more pleasant place to live and adding substantial value in the eyes of potential buyers. 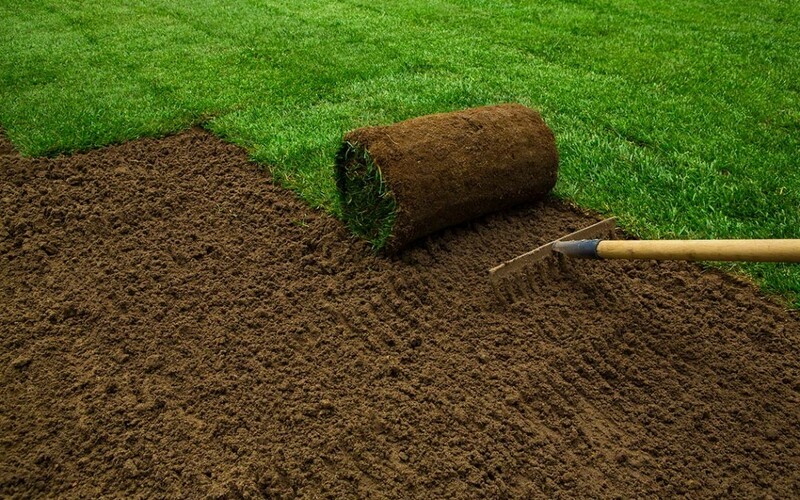 From old furniture to overgrown grass, house and garden clean ups are one of the most user friendly DIY tasks available. First, work out how much waste you have to throw away, hire a skip for £100-150, and get rid of anything that needs to go. Items that may have value, such as furniture, can often be sold for free, so check out Gumtree to list your unwanted goods. For the advanced DIY’er a fitted kitchen or bathroom refit can transform your property, not only adding substantial value, but making your home a more liveable place. If you would prefer to leave the hard work to a professional, the UK is full of talented builders who can deliver the exact kitchen or bathroom you are looking for, and you may be surprised to learn that the installation will likely cost you a lot less than you may imagine. Open plan living is extremely popular, allowing light to penetrate throughout your home. In many circumstances, knocking through a wall can be quite simple, although messy. If you have any doubts, you can always call in a professional builder to get the job done, and it shouldn’t cost you too much either. In some circumstances, a wall may be weight bearing, in which case you may need reinforcing and strengthening that could increase costs. Similar to a conservatory, but without the boiling heat over summer and the freezing cold over winter. A garden room takes advantage of insulation, combined with large windows, to create a hybrid between a house and a conservatory. These rooms fill with light, and allow home owners to enjoy the outside world, without sacrificing comfort, and are a great alternative to conservatories. In the past few years, smart technology has exploded into our homes, and 2016 will see this market continue to rapidly grow. From smart thermostats that can be controlled remotely, to smart home lighting that you can change to millions of different colour shades. Smart home locks, that allow you to enter without a key and even smart beds, that know the best settings to ensure you have a the best possible night’s sleep. These technologies will be one of the biggest developments throughout 2016, and are sure to make there way in to many homes throughout the world. That is our list of the hottest home improvements for 2016. What do you think will be big in 2016? We would love to hear from you – please comment below. Request a Free Quote & Save up to 70% on your Solar Panel Installation! 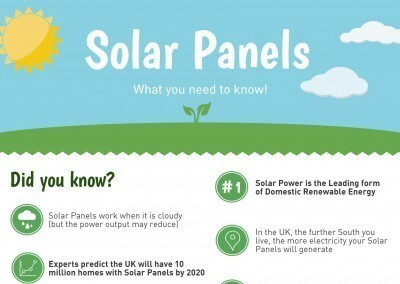 What you need to know about Solar Panels! 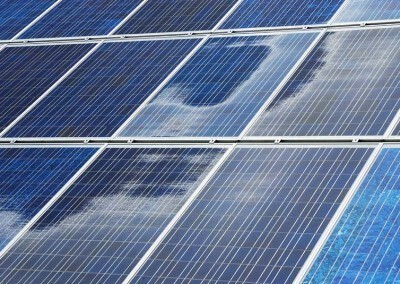 How much money can you make from Solar Panels? 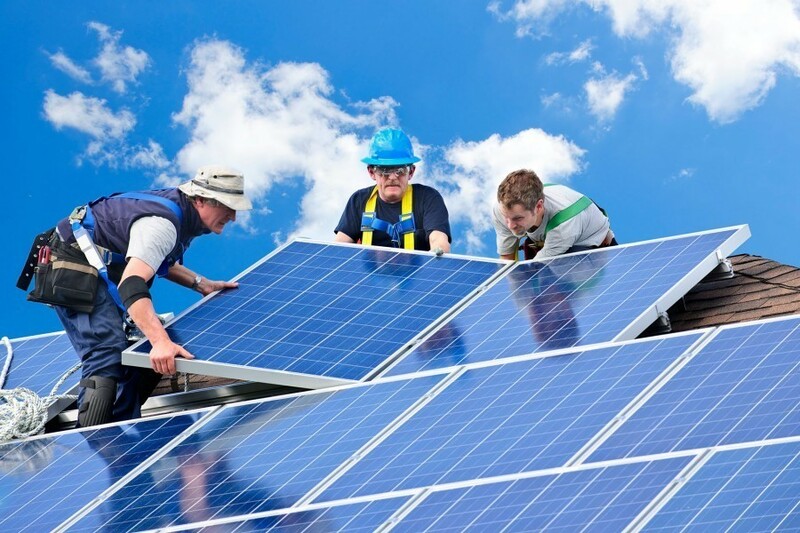 How to find the best solar panel installer?